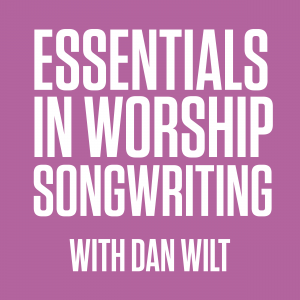 Essentials In Songwriting focuses on the craft of songwriting for worship. Learn with other songwriters from around the world. Write a song. In this course, you’ll explore the foundational skills and tools that strengthen you as a songwriter. Dig into the heart of the creative process, learn to cluster and hone a song vision, taking a song from the early stages of inspiration all the way to the final stages of completion and use. 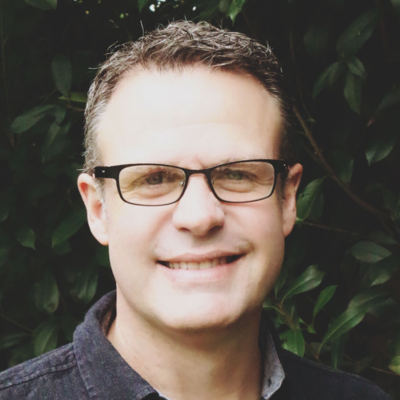 Participants often start a Songwriting Circle in their local church.